Home Insurance Houston: Do You Need Flood Insurance? We will begin our discussion of flood insurance by reminding homeowners that flood damage is not covered by homeowners insurance. This isn’t an “Allstate thing” that we decide to do here at our agency, it is simply how insurance is regulated and standard home insurance policies from any company do not cover flooding. If you are unsure whether or not you have flood insurance, that’s okay! We are here to help. Get in touch with J. Thomas & Associates today and we can give you a free quote on flood insurance or go over your home insurance policy to make sure you understand your coverage. With that said, it is important to take the risk of flooding very seriously. The average flood insurance claim is about $45,000, and the average flood insurance rate for people in Houston is only $600-700 a year. This price may go up or down depending on your home’s risk of flooding and if you are bundling your flood insurance with other Allstate policies. Either way, it is a small price to pay for financial security should the worst happen. Hurricane Harvey hit us in August of last year, and many people are still recovering. The average amount paid to homeowners for flood insurance claims right after Harvey was nearly $110,000. This is money that homeowners without flood insurance are left scrambling to find just to get their lives back in order. Obviously, Harvey was an extreme and unfortunate case for flood insurance, but flooding can happen at any time of the year. Typically, a flood insurance policy takes about 30 days to kick in. This means that you should get flood insurance before the weather channel tells you another hurricane or major storm is due. We are just about to hit our major storm season, so be sure to get in touch with us today to protect your finances in the event of another major flood. Your mortgage lender requires it and/or you live in a FEMA-defined flood zone. These areas are often called “100-year flood zones” because they have at least a one in a hundred chance of flooding any given year. Sometimes flood zones cover entire cities, and sometimes they are designated by neighborhood or even by address. In Harris County, where our Houston insurance office is located, only 15 percent of households have flood insurance. It is estimated that only a quarter of those who experienced home damage as a result of Hurricane Harvey had flood insurance. As you have likely seen in recent years, flood damage does not only happen within FEMA-designated floodplains. Not everyone needs the same type of coverage. Renters whose homes are in high-flood-risk areas might want to purchase contents-only policies, that will reimburse them for loss of belongings. There are also building-only policies that will cover the cost of building repairs, but not cover items like TVs, cars, jewelry, or other pricey items damaged or lost in a flood. There are, of course, policies that cover contents and property. Rates vary based on the value of your home as well as how high of a risk there is that your property will flood. Who Should Get Flood Insurance? We know that purchasing flood insurance can be a financial burden for some homeowners, and it is difficult to weigh the pros and cons of spending out of pocket now only for the possibility of being covered in the future. 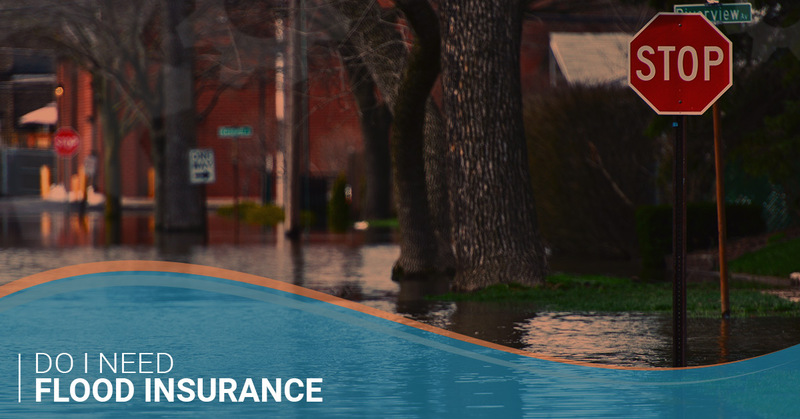 The best way to know how flood insurance can benefit you and how much it will cost is for you to speak with one of our personal financial representatives. Start by getting in touch for a free quote. 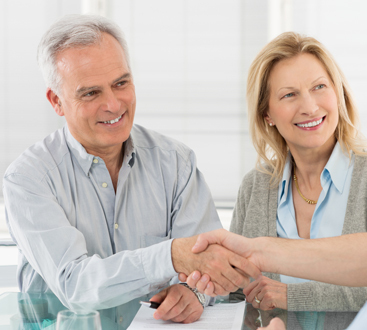 An insurance representative will reach out to you as soon as possible to go over your options. You have nothing to lose by getting a free quote, and you might just find a few new ways to save on your insurance while you’re at it. Get started with a flood and home insurance quote today! We have offices located in Sugar Land and Houston, Texas, and would love to discuss your options with you.